FERROPERM-EMC has more than 30 years experience in application and sales of Permanent Magnets. 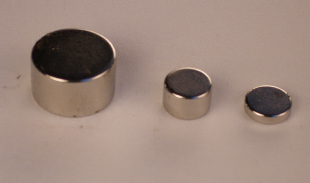 Permanent Magnets are available in many different grades of materials and vatious forms. We wellcome your inquiries and offer short delivery times of samples as well as production quantities.